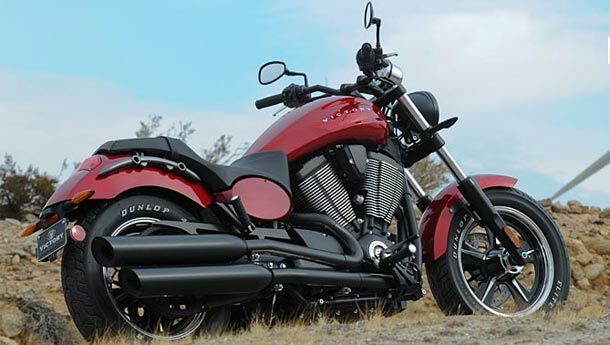 If this motorcycle isn't badass, we don't know what is. 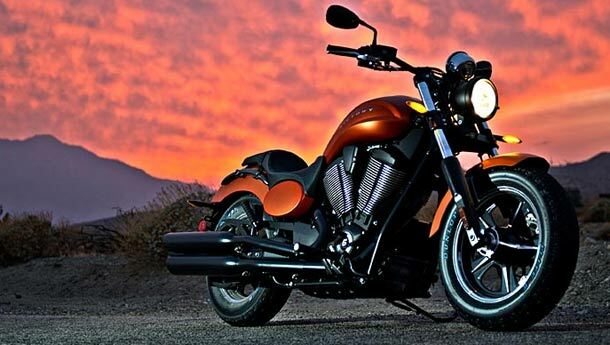 With Victory's 2013 Judge being their first all-new product in quite a few years, expectations were high but as you can see here, Victory hasn't let anyone down. 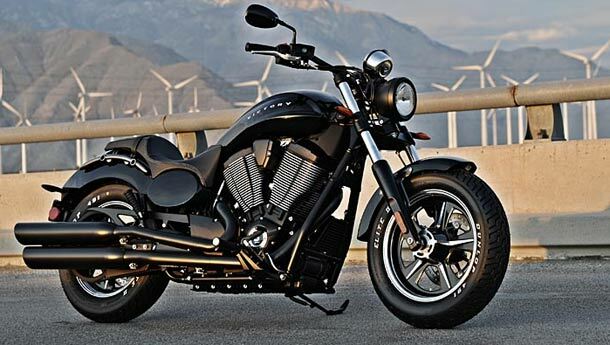 It's low-slung, blacked-out, a bit wild and is about as 'hot rod' as it gets on motorcycles. It pays tribute to classic American muscle cars with its loud orange paint, black cast aluminum 5-spoke wheels, fat Dunlops with raised white lettering and butch styling. Of course a homage to the loud 'n' proud isn't complete without a whacking great motor at the heart of it all. 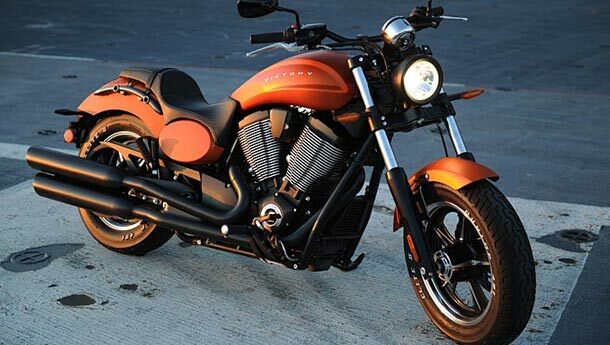 Powered by Victory's Freedom 1800cc V-Twin mated to a 6-speed transmission, the Judge will have excellent relaxed cruising abilities and enough torque to chug along in higher gears without any problems. And Victory engines do sound really good, so no worries on that front either. 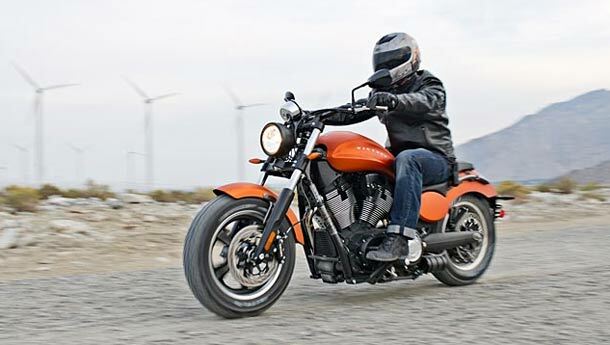 With its low-seat height, relaxed ergonomics and an adequately sporty handling setup (for a cruiser), this motorcycle will be equally at home cruising or battling traffic as it will be corner-carving. We can almost see the Yanks queuing up outside the Victory showrooms.